Provide multiple color for your Garmin to look unique. Only Fit for Garmin Vivosmart HR,Made from high quality soft silicone material. 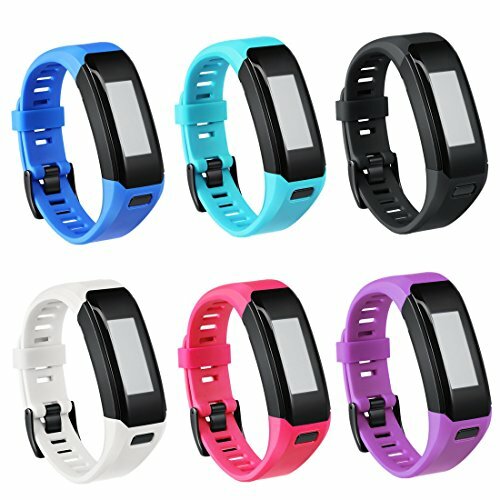 Provide multiple color for your Garmin to look unique,match your different mood and outfits in daily life. Easy to assemble and take off with Screwdriver and Nuts. If you have any questions about this product by TECKMICO, contact us by completing and submitting the form below. If you are looking for a specif part number, please include it with your message.